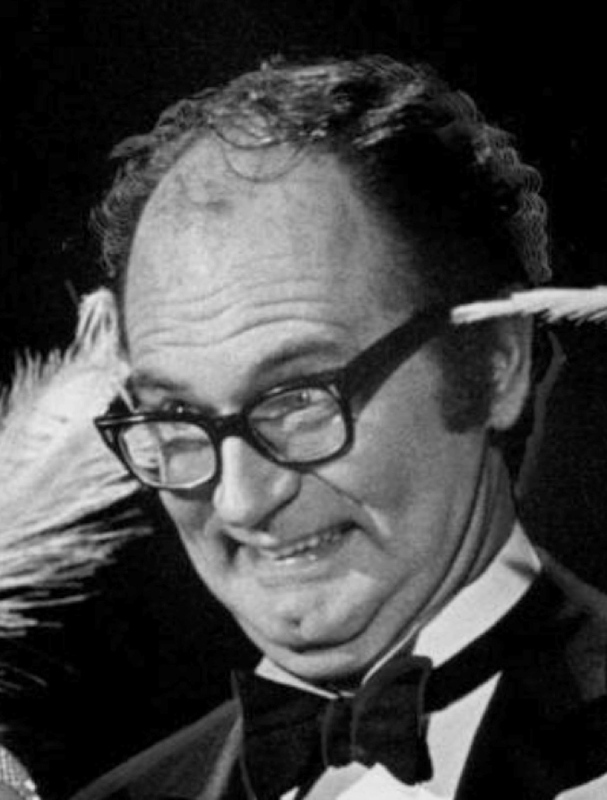 A Tony-nominated actor and director, Charles Nelson Reilly is also a legend among television game show fans, who especially savored his regular role on the 1970s show The Match Game. During The Match Game’s heyday, Charles Nelson Reilly was beloved for his campy wisecracks, flowery ascots, and barbed exchanges with fellow panelist Brett Somers. Reilly also played the comically wicked HooDoo on the offbeat 1970s Saturday morning series Lidsville. Despite his wacky TV reputation, Reilly had a thriving and serious career as a legitimate theater actor and director: he won a 1962 Tony Award for his role in How To Succeed In Business Without Really Trying and was nominated as a director for The Gin Game in 1997. He directed Julie Harris in The Belle of Amherst, a one-woman play about Emily Dickinson, in 1977. Charles Nelson Reilly also did voice work for animated films including All Dogs Go To Heaven (1989) and Rock A Doodle (1991). In the 1990s, Charles Nelson Reilly made a memorable appearance as author Jose Chung on the TV show The X-Files. In the 2000s he toured in a one-man show, Save It For the Stage: The Life of Reilly, which was the basis for a 2006 film, The Life of Reilly. Charles Nelson Reilly’s co-stars on The Match Game included Richard Dawson and host Gene Rayburn… Internet rumors about a movie titled Charles Nelson Reilly Won’t Die! are false — they’re the result of a 2001 April Fool’s Day joke.